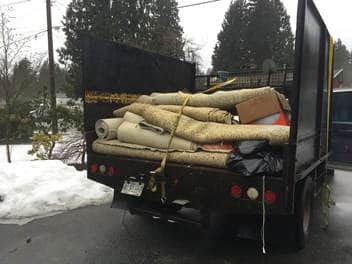 From small single item Langley junk removal to big renovations or bulky furniture, we offer a one-stop for your Langley rubbish removal needs. see our video on this page for examples of what we do! 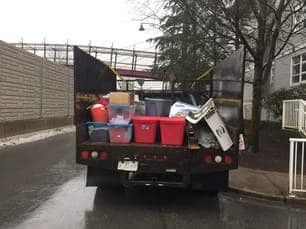 For Prices that can’t be beaten, and a company that you can trust for your junk removal We are the Best choice for junk removal in Langley. 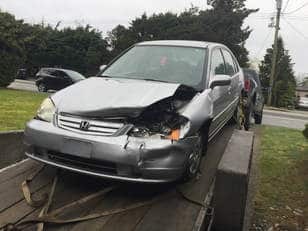 you can have all your junk removed today! 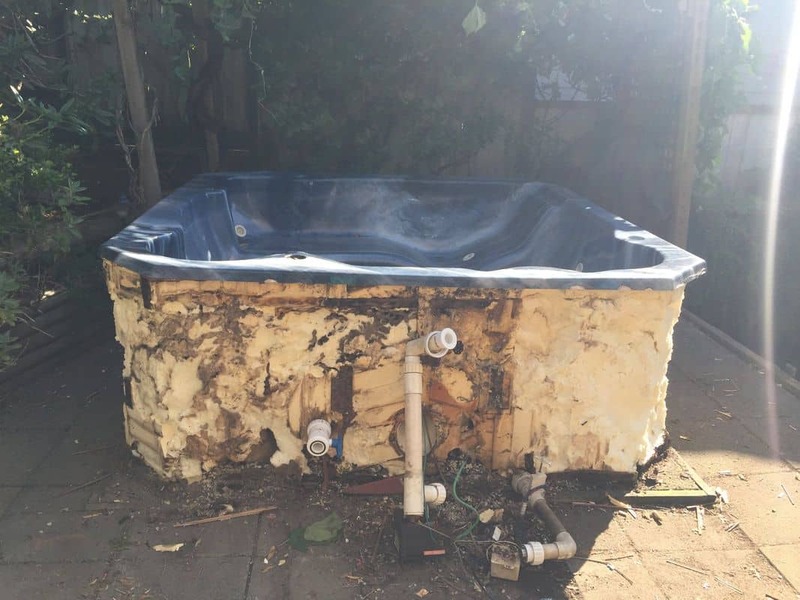 NO hidden fees!!! 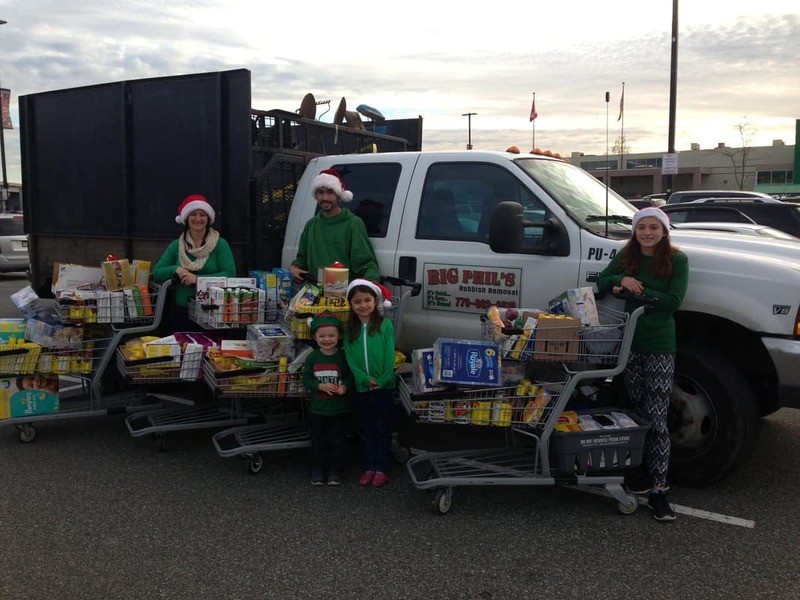 Big Phil’s Rubbish removal has been serving the Vancouver lower mainland for several years. 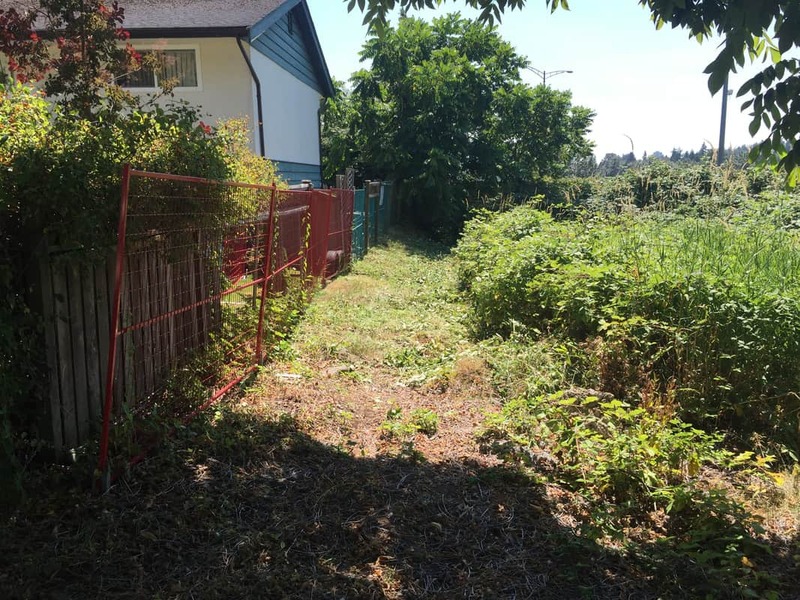 Including Mission, Maple Ridge, Pitt Meadows, Port Coquitlam, Port Moody, Coquitlam, Tri-cities, New Westminster, Burnaby, Vancouver, Surrey, and other areas. 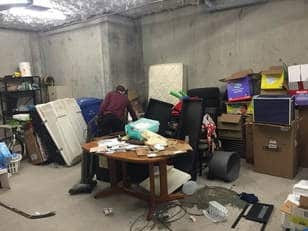 Call Big Phil’s Rubbish Removal today to get your furniture, rubbish, and junk removed! 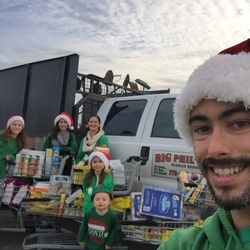 Big Phil’s Rubbish is Giving back. We have always tried to donate as many reusable goods as possible to help out those in need. Since 2014, we have been donating money to various causes totaling over $3000 in donations. 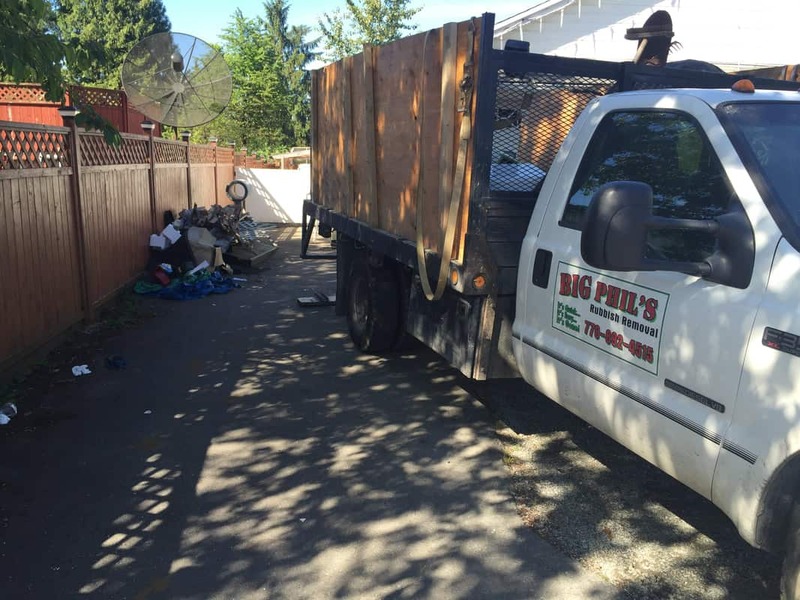 Using Us for your junk removal needs, You are helping others. 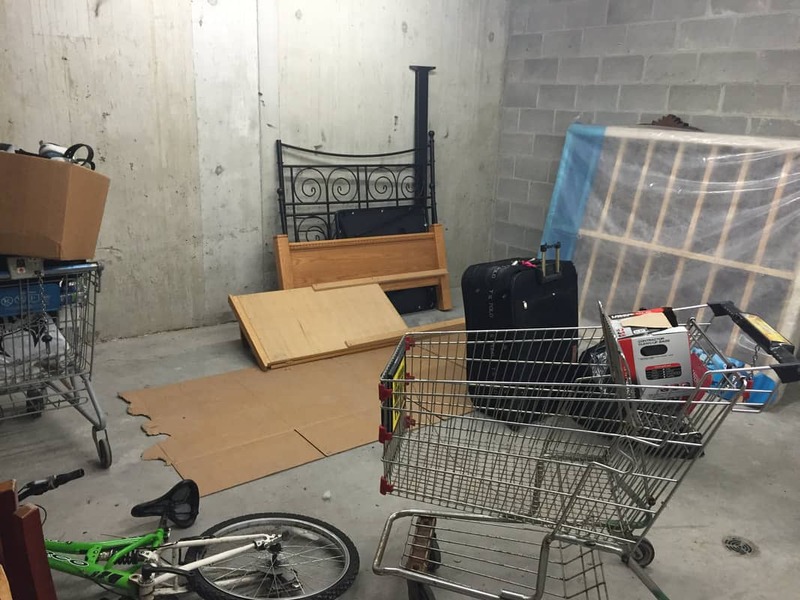 Big Phil’s Rubbish Removal is the best choice for junk removal needs in Langley.